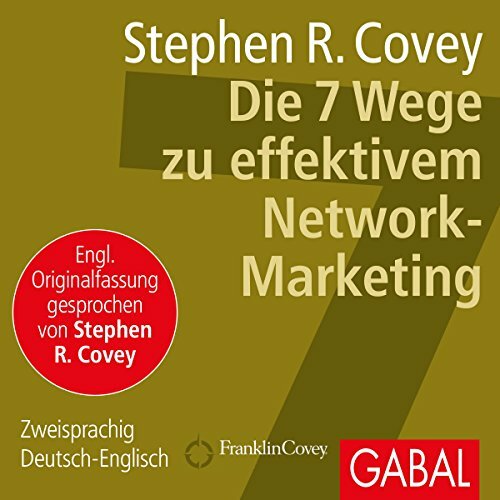 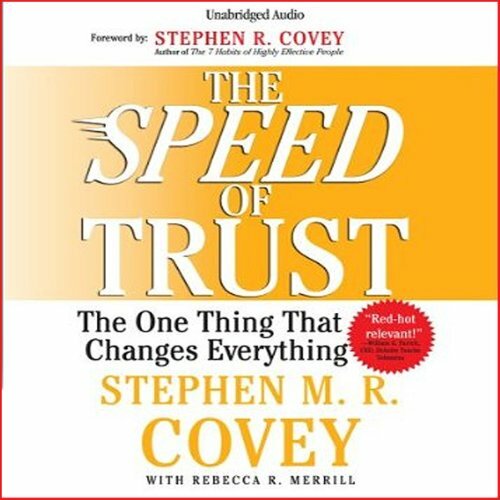 Zeige Ergebnisse gesprochen von "Stephen R. Covey"
In seinem Weltbestseller "Die 7 Wege zur Effektivität" vermittelt uns Stephen R. Covey seine zentrale Botschaft: Nicht angelernte Erfolgstechniken, sondern Charakter, Kompetenz und Vertrauen führen zu einem erfüllten und erfolgreichen Leben. 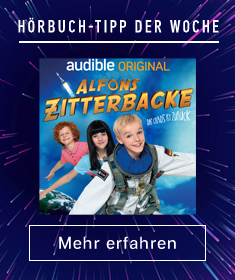 Privat und im Business. 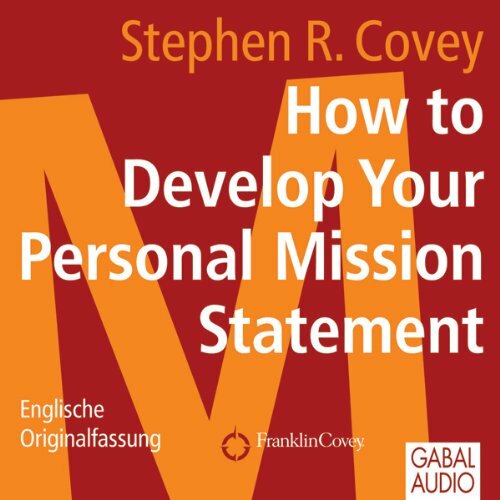 In dieser zweisprachigen Hörbuchausgabe (Deutsch/Englisch) erläutert Stephen R. Covey, wie die 7 Wege nicht nur Ihnen selbst zu mehr privatem und beruflichem Erfolg verhelfen, sondern auch Ihrer Organisation den Weg zum Gipfel des Erfolgs ebnen werden. 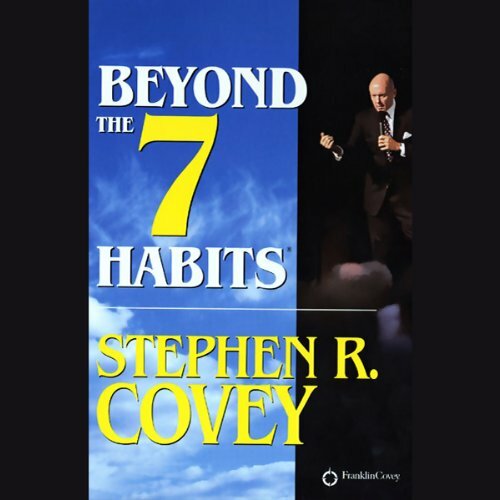 The 7 Habits Foundational Principles by Stephen R. Covey is a program based off of his book, The 7 Habits of Highly Effective People. 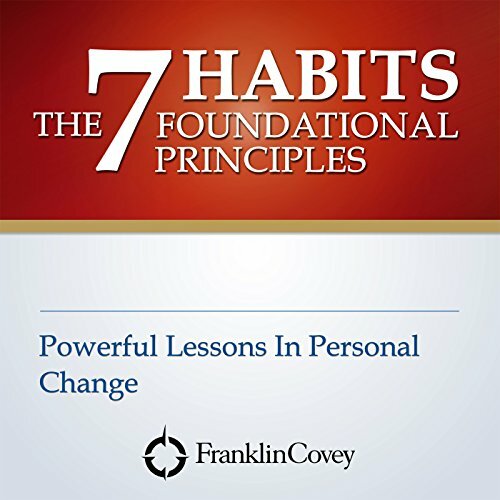 With this program you will learn the basics of each principle and how to integrate them into your everyday life to solve personal and professional problems. 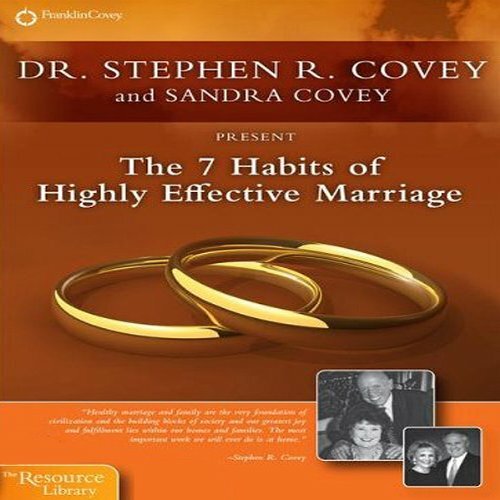 Portions of this audiobook were recorded in front of a live audience. 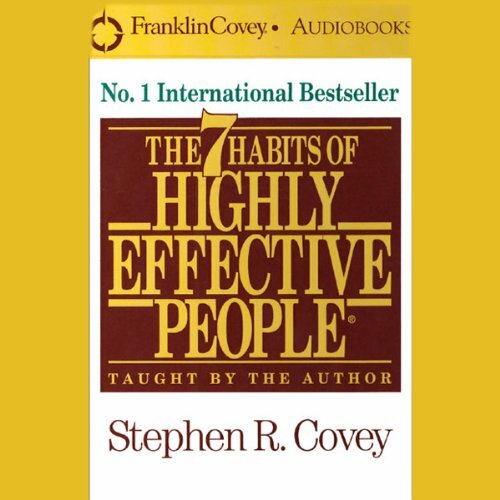 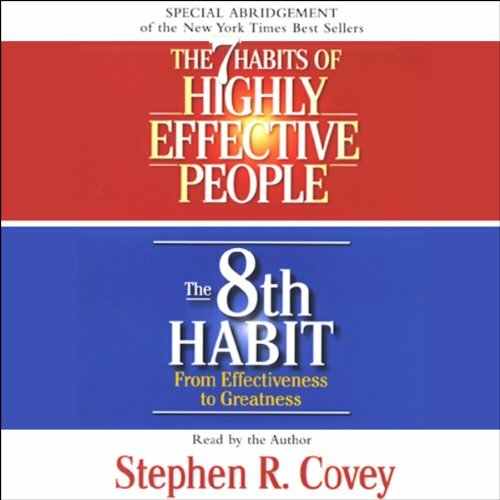 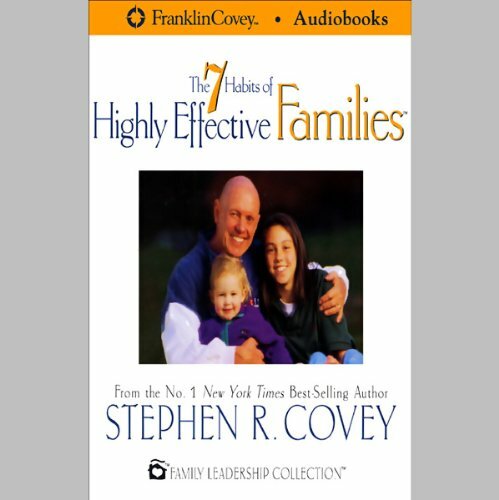 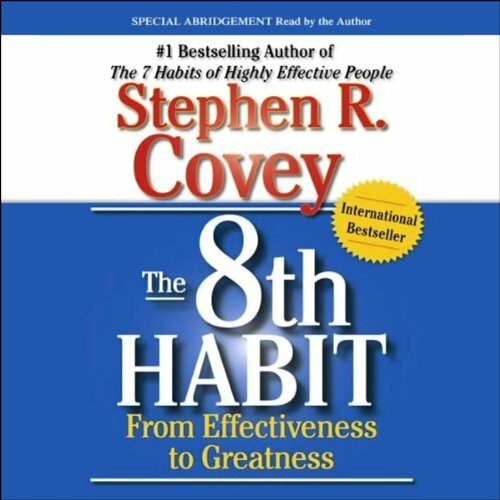 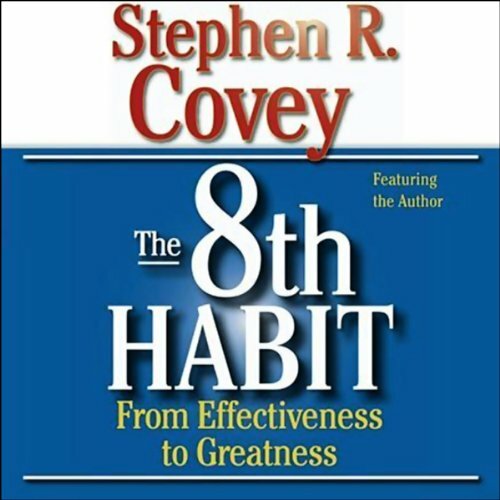 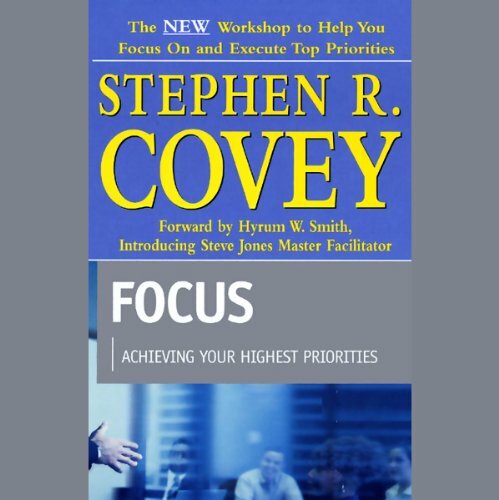 In this new program available exclusively on audio, Stephen Covey expands on the principles set forth in his best seller, The 7 Habits of Highly Effective People. 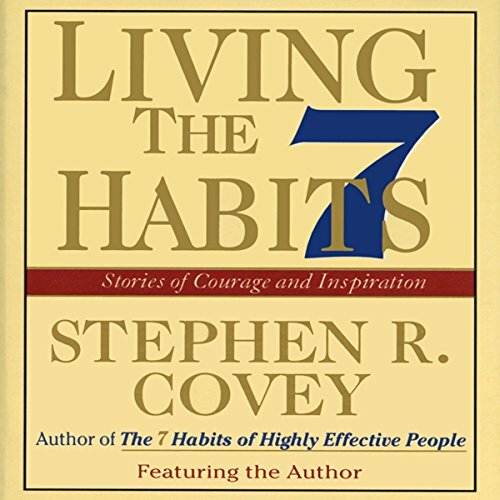 In Living the 7 Habits, Covey provides valuable insights that will deepen our understanding of the habits and allow us to make them part of our daily lives. 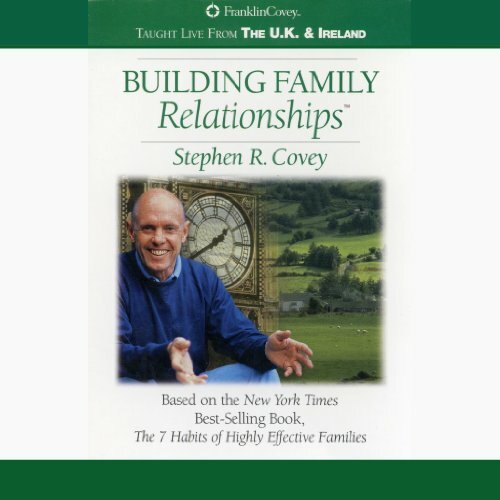 This program will help you and your family to prioritize your family in today's turbulent world; build a happier and more effective family; create more meaningful family relationships; unite around a common purpose, vision, and mission; enjoy more quality and quantity family time together; and build renewing and lasting family traditions. 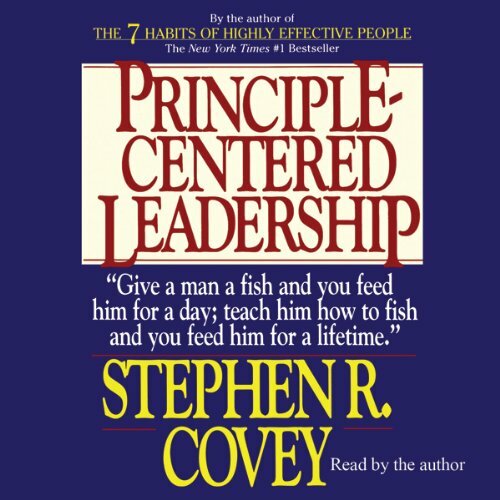 What kind of world do we want to work in? 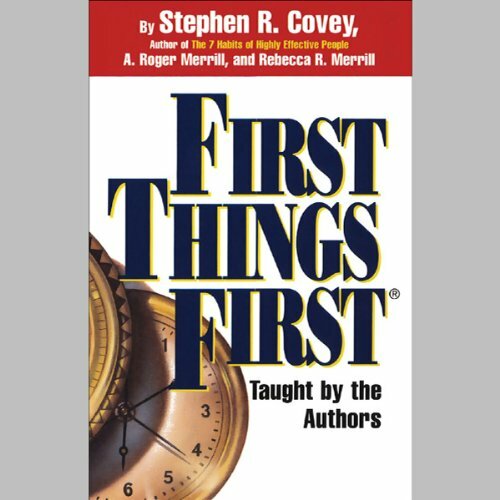 What kind of world do we want to live in? 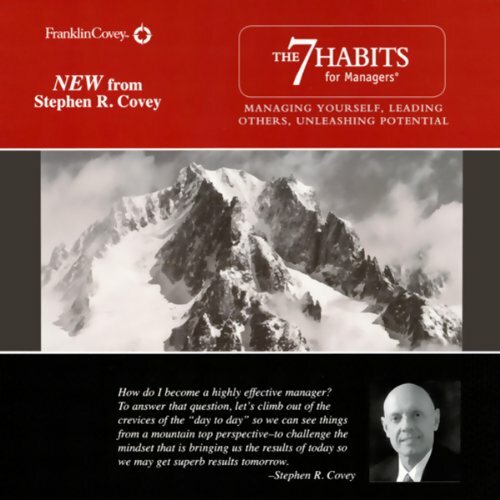 Dr. Stephen R. Covey answers those questions and more! 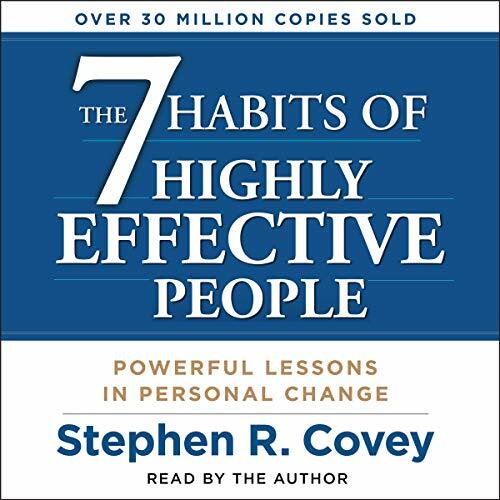 Being effective as individuals and organizations is no longer merely an option, survival in today's world requires it. 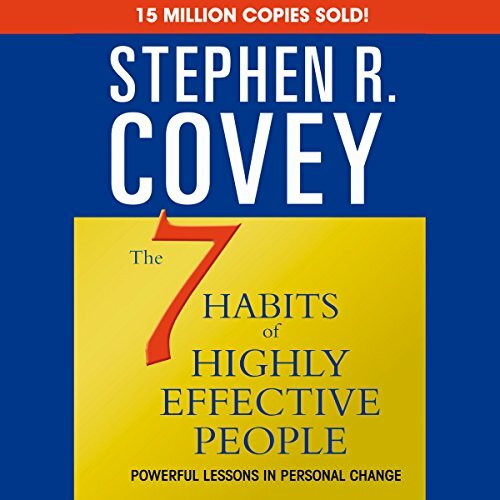 But in order to thrive, innovate, excel, and lead in what Covey calls the new Knowledge Worker Age, we must build on and move beyond effectiveness. 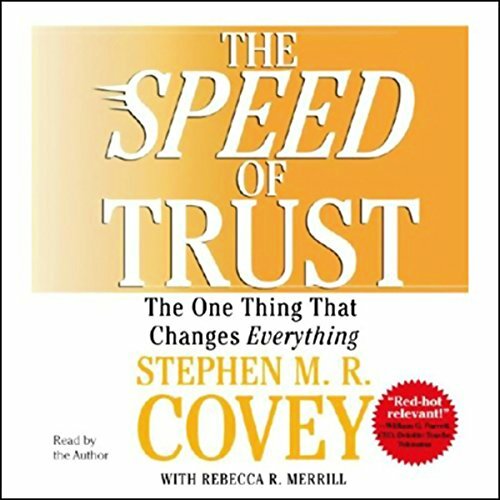 The call of this new era in human history is for greatness; it's for fulfillment, passionate execution, and significant contribution.